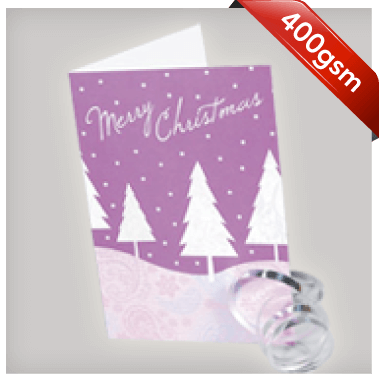 Whatever your business, Flyerzone has thousands of Christmas Card design template to edit, online. You can search by Industry type, product, size, even colour. It's real easy! 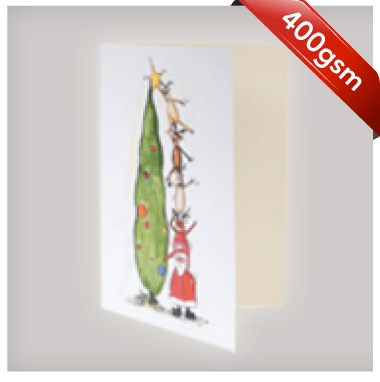 Select your favourite from thousands Christmas Card design templates and view prices. Ask most people and they'll tell you, they'd rather receive a printed Christmas card than an e-card. Go one better and personalise your corporate Christmas cards to send to all you customers. It keeps your company name fresh in their minds and can be a good way to remind them of what services and products you can offer. Include any new company developments that may be of benefit to them as well as a seasonal offer or voucher to thank them for their custom and loyalty throughout the year. Trust us, they'll appreciate the thought. Hand write address details on the envelopes. It looks more personal and less like a database driven mass mail out. Better still hand deliver them where you can. Add a personal touch to your cards by including a staff photo. Many of our designs feature the option to upload your own images so that your customers can put a face to your name and your well wishes.